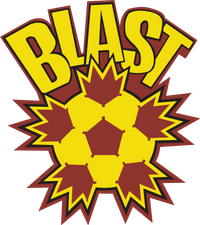 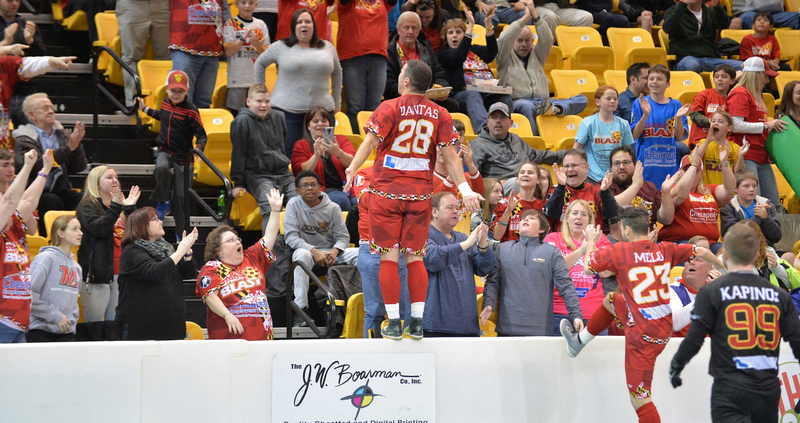 Individual tickets to see the Baltimore Blast are available by calling the Blast office at 410-732- 5278 or by calling TicketMaster at 410-547-SEAT. 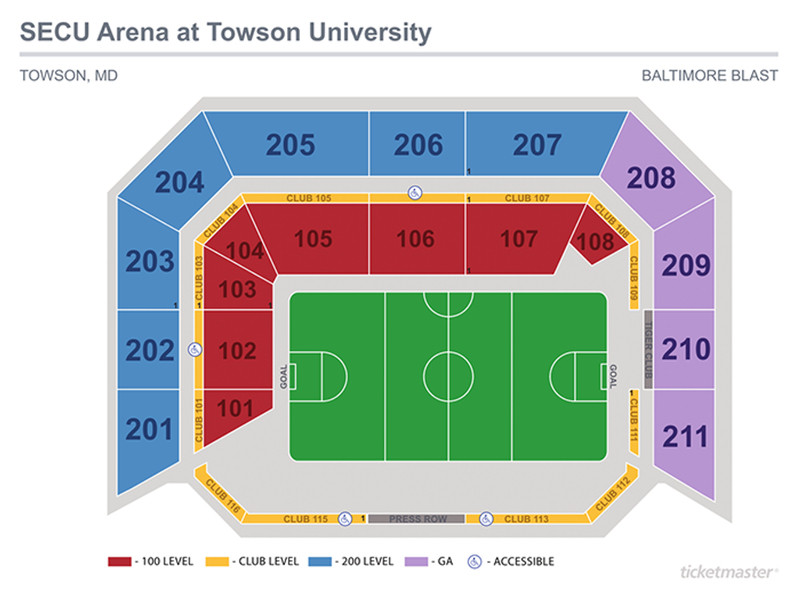 You can also purchase tickets through TicketMaster online. 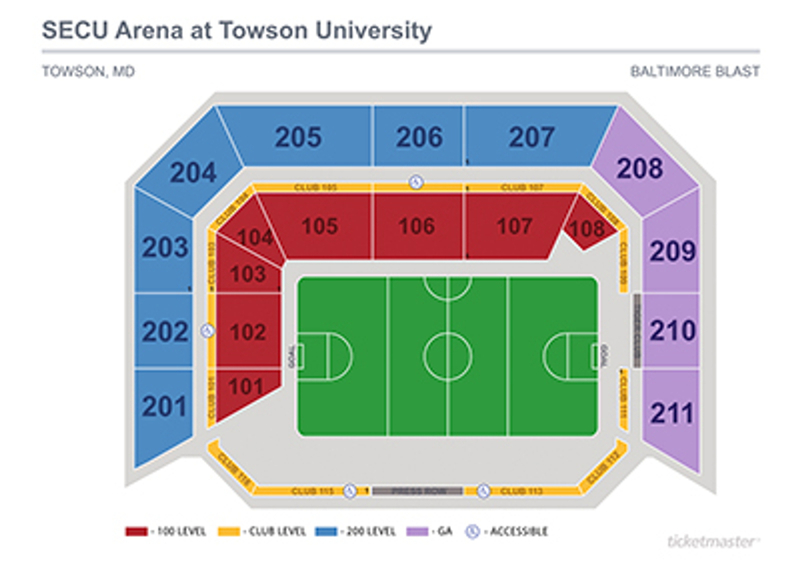 Individual tickets for the 2018-19 Baltimore Blast regular season cost $50, $40, $35, $30 or $28, depending on the seating location you choose.